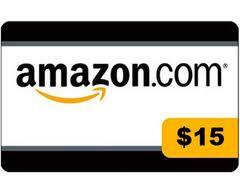 Flash Giveaway: Win a $15 Amazon Gift Card Ends 8/23! We have a flash giveaway going on TODAY ONLY to enter to win a $15 Amazon Gift Card! 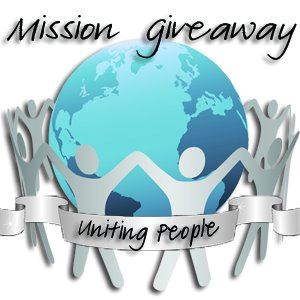 Have you heard that we have over $400 in gift cards to be won from PromotionalCodes.com in one giveaway? Yes, that’s right! By entering this giveaway you will also get a chance to win the gift cards and a chance to pay it forward to a friend or someone in need! Giveaway is open to US only. Enter via the Rafflecopter entry form below. Giveaway ends August 23, 2012 at 11:59 pm EST. Good luck!